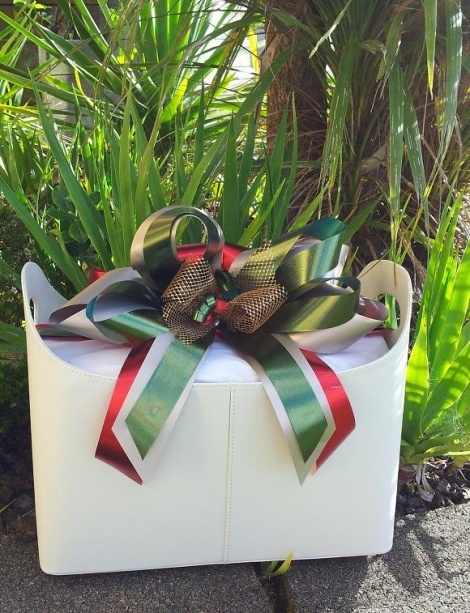 Would you like to order something for a loved one within New Zealand. We gift wrap with care and passion. Our gift wrapping includes a $5.00 Gift Card & $7.50 worth of packing material and labour cost.